CAIRO (Sputnik) – The first direct flight of the EgyptAir airline in 2.5 years has taken off in Cairo and is now headed to Moscow, the Cairo airport said Thursday. American nationals should be cautious if traveling to Egypt because of threats from terrorist groups in that country, the US Department of State warned in a news release. Egypt has recently made a significant progress in ensuring security at its airports, the Russian Transport Ministry said Monday. The first flight from Poland arrived in n Egypt's Sharm El-Sheikh after one-year, according to media reports. 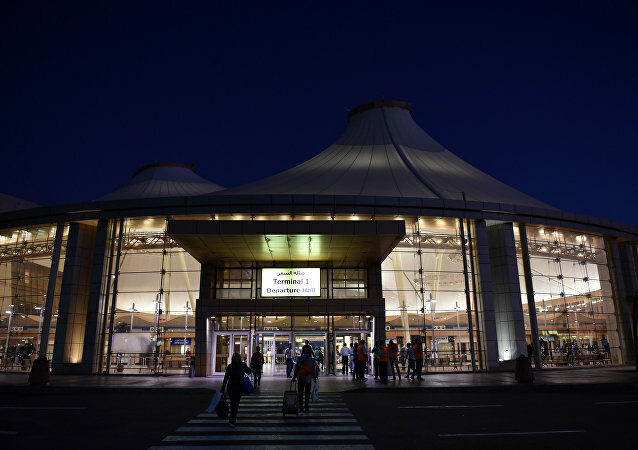 Cairo airport's security has improved and the Kremlin awaits transport minister's report on Monday, Deputy Prime Minister Arkady Dvorkovich said Sunday. 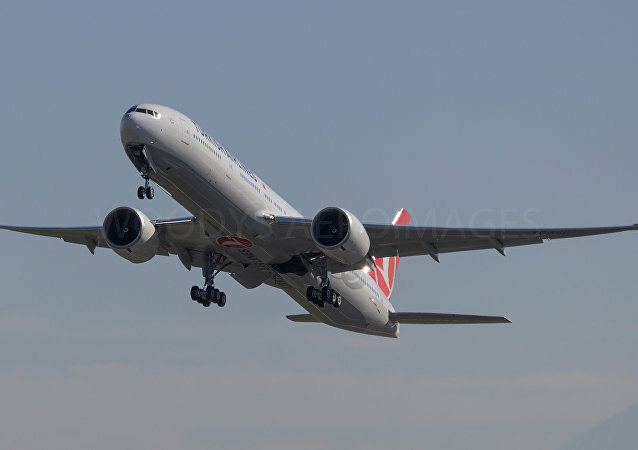 Turkey's flag carrier Turkish Airlines has resumed regular flights to Egypt's Sharm el-Sheikh resort after a plane bombing grounded flights for almost a year, Egyptian airport authorities said Sunday. Egypt's Prosecutor General Nabil Sadek is ready to hand over whatever information he has on last year’s crash of Russia’s passenger jet over Sinai to Moscow, the Russian prosecution said Wednesday. Transport Minister said that Russian experts will travel to Egypt in the next 2-3 days to inspect security at the country's airports. 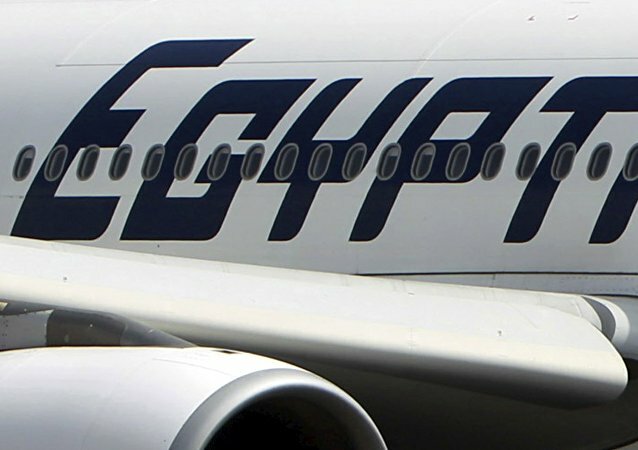 A fuel leak aboard a Cairo-bound EgyptAir plane from Abu Dhabi forced its emergency landing in the resort town of Sharm el-Sheikh, an airport source told RIA Novosti on Thursday. 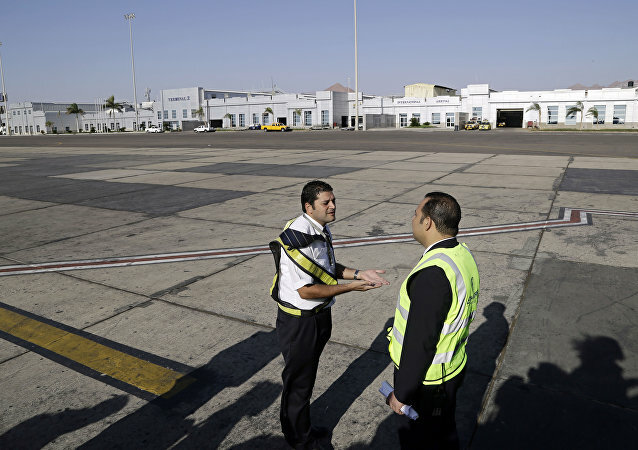 The Egyptian side expects the Russian delegation to carry out the final inspection of security in Egypt's airports next month, a spokesman for the country's Ministry of Civil Aviation said Thursday. Egypt is ready to follow all security recommendations of foreign experts and is waiting for political decisions on the resumption of foreign flights, newly-appointed Minister of Civil Aviation Sharif Fathi said. The United Kingdom’s Thomas Cook airline extended its flight cancellations to the Egyptian Red Sea resort town of Sharm el-Sheikh until October 31, the company said Tuesday. Cairo and Moscow have no hindrance to cooperate on airport security issue, Egypt's Ambassador to Russia Mohammed Badri said on Friday. The deputy director of the Sharm el-Sheikh airport denied Thursday reports of an employee being responsible for the Russian A321 plane crash in Egypt. UK Parliamentary Under Secretary for Transport Tariq Ahmad, who is responsible for aviation security, arrived in Cairo for a three-day visit and will discuss resumption of flights to Egypt’s Red Sea resort Sharm el-Sheikh, according to Egyptian media. 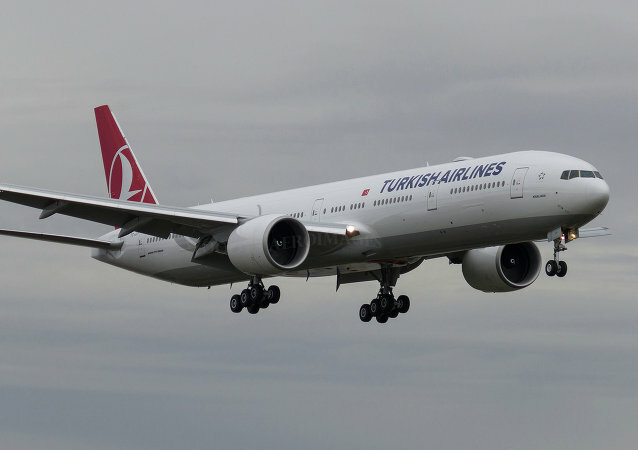 Turkish Airlines has extended the suspension of its flights to and from Sharm el-Sheikh. Russia is not aware of possible arrests made at the Sharm el-Sheikh International Airport, according to the Kremlin spokesman. 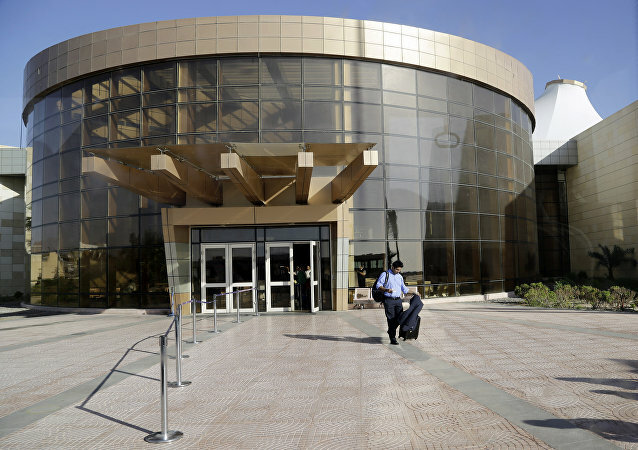 According to Egypt's Youm7 newspaper, the country's Interior Ministry denied reports that any of the Sharm el-Sheikh airport employees were detained. Egyptian officials have arrested two Sharm el-Sheikh airport workers on suspition of aiding terrorists in planting a bomb on board the Russian plane A321, according to security staff. As the investigation into the downing of Russian Metrojet Flight 9268 in Egypt’s Sinai Peninsula continues, the cancellation of international flights into Sharm el-Sheikh is taking a major toll on the tourism industry. 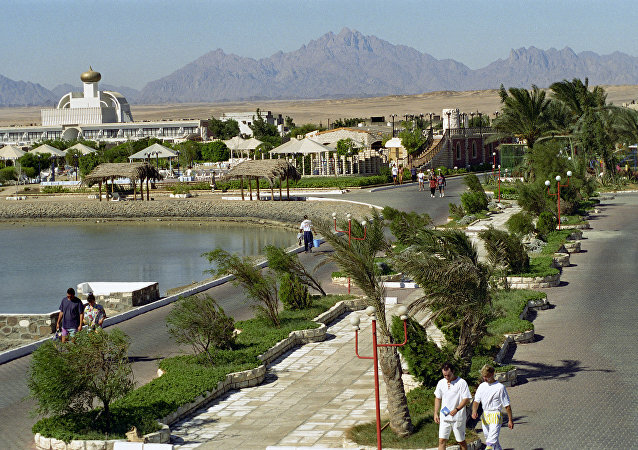 A number of Egyptian resorts are placing dozens of staffers on “unpaid leave,” and more temporary layoffs could soon follow.